The trap was filled to the brim with moths this morning –each and every one of them brilliant in their own way. 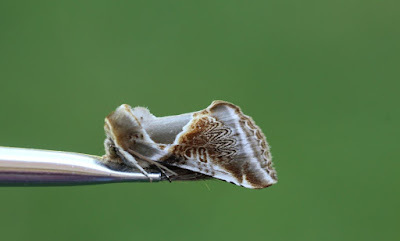 However, because of their magnificence, nearly every moth has already been featured on the blog! What’s a young lepidopterist to do?! I suppose I’ll just have to barrage you with photographs of these eye-catching creatures; I guarantee they are worth looking at again. To me the Buff Arches (Habrosyne pyritoides) looks like a marbled gemstone, with rusty mineral deposits rising from its forewings. 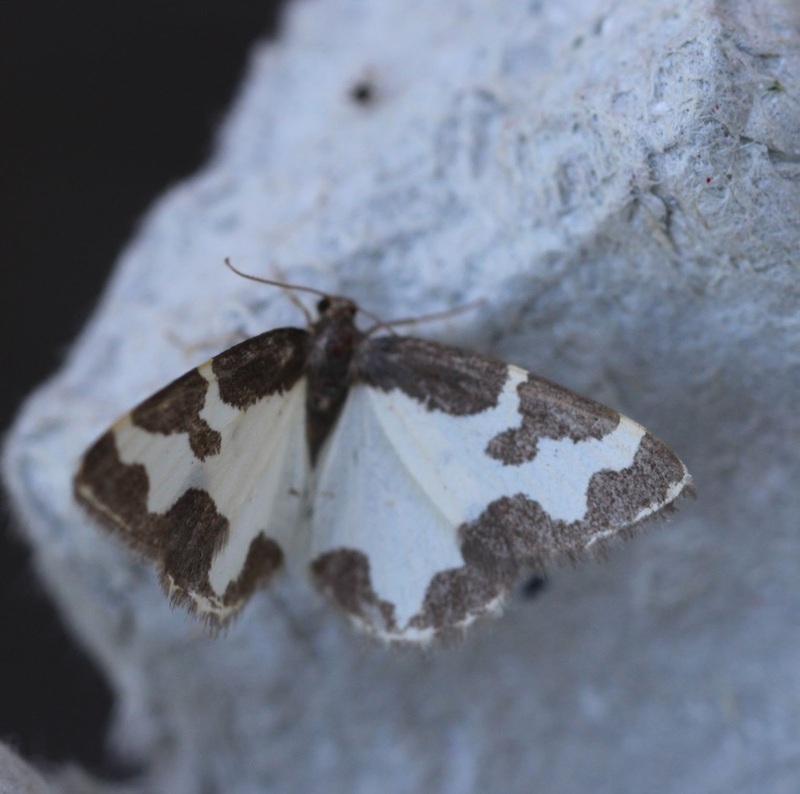 It is one of the prettiest, most subdued moths around, being fairly common in southern Britain. Its larvae feed on bramble. The Clouded Border (Lomaspilis marginata) is a different kind of beauty: it’s very nearly a piece of living modern art. 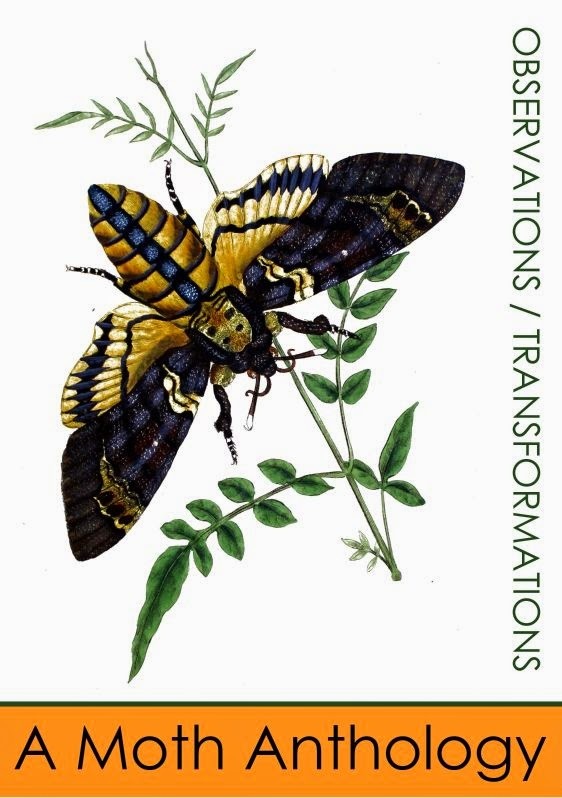 Two former UPenn interns described it looking like a Rorschach test, and I have to agree that this moth does look like an inkblot. However, as we can see from the illustration in Humphreys & Westwood, the moths actually have quite distinctive and particular markings. 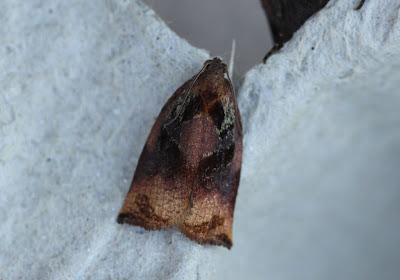 Additionally, a Large Fruit-tree Tortix (Archips podana) re-appeared in the trap after one flew away before I could photograph last week. This micro has the pink and purple hues of a slow sunset. 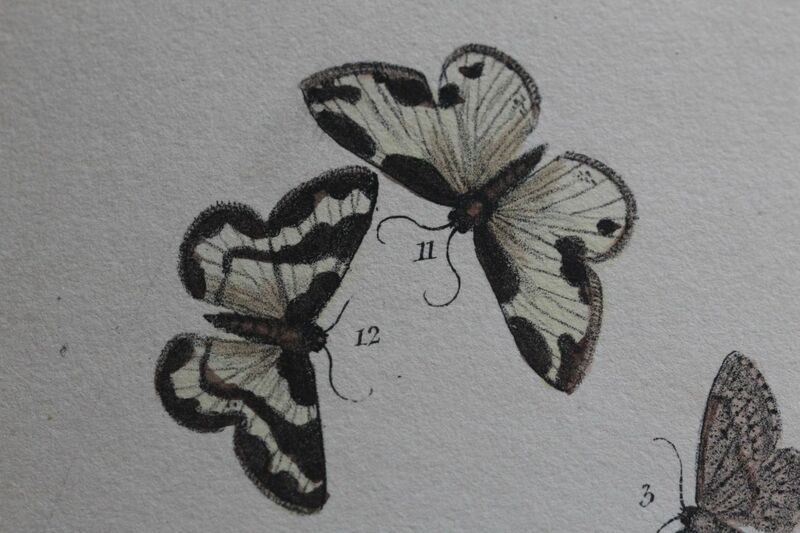 The one shown here is a male, as the sexual dimorphism between the sexes of this the moth are very pronounced, with the males being much more colorful and decorated. 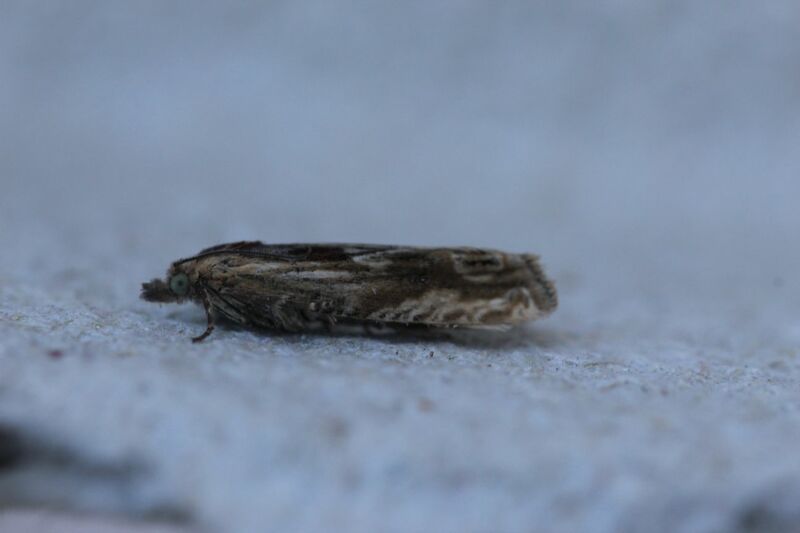 And finally, there were two Eucosma cana moths. These moths are so thin and nimble, and have such delicate markings on them.